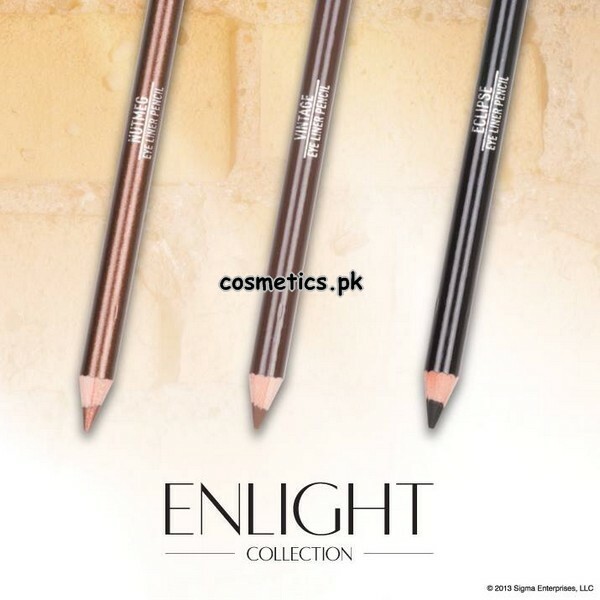 New Enlight collection 2014 by Sigma Beauty has launched. 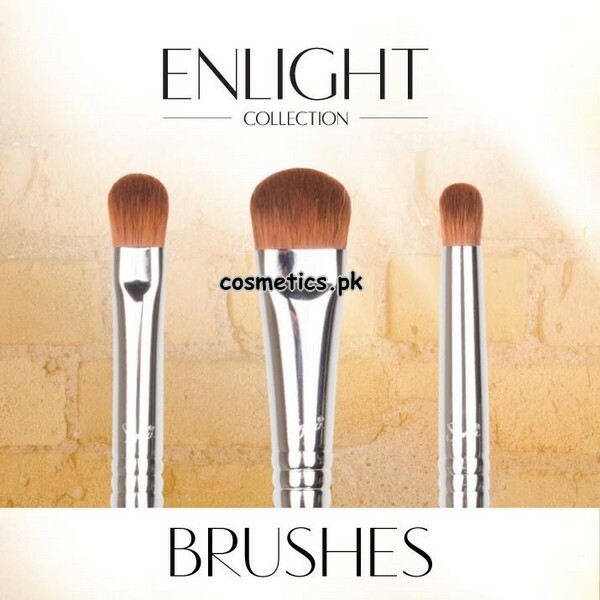 This collection is perfect for today’s modern women because of their awesome shades will definitely give you an eye-catching look. 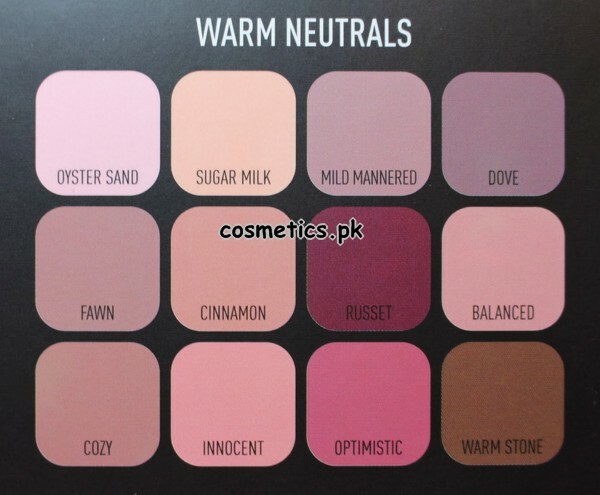 This Sigma Beauty Enlight Collection 2014 has launched recently.This collection has brought with some neutral shades which gives an awesome look to your personality.These shades are perfect for the winter season must be give you a glow skin.This Enlight Collection by Sigma Beauty has consists of eye shadows, blush on, palette, brushes, lip glosses and lip pencils in pure neutral shades. 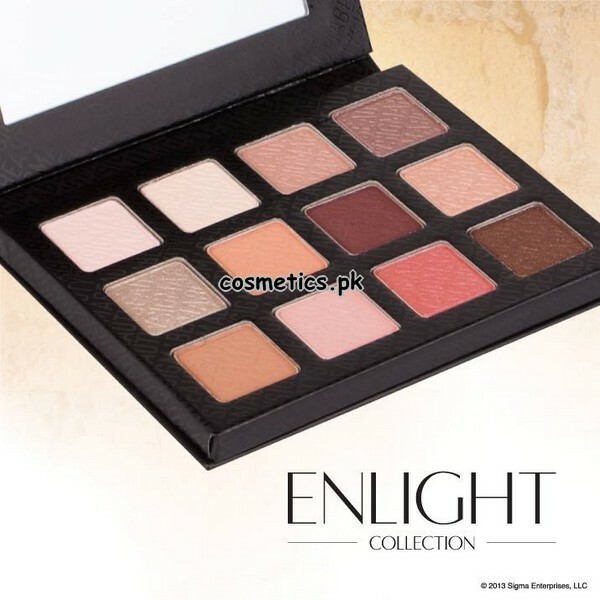 Last year of 2013, almost bright shades were inn in fashion.Mostly smokey makeup loved by everyone.Now this Enlight Collection by Sigma Beauty 2014 has consists of shades which i must tell you give you a stunning look.In my collection, i love to add this Sigma Beauty Enlight Collection and you will also want to purchase this makeup collection because of their shades.Their shades and swatches have shared in this post by me because i want to tell you all that these are dynamic shades for this year 2014.Their glosses and eye shadows gives a matte looks but all are glossy not sticky.The shiny and shimmery eye shadows gives a pigment look and soft texture. 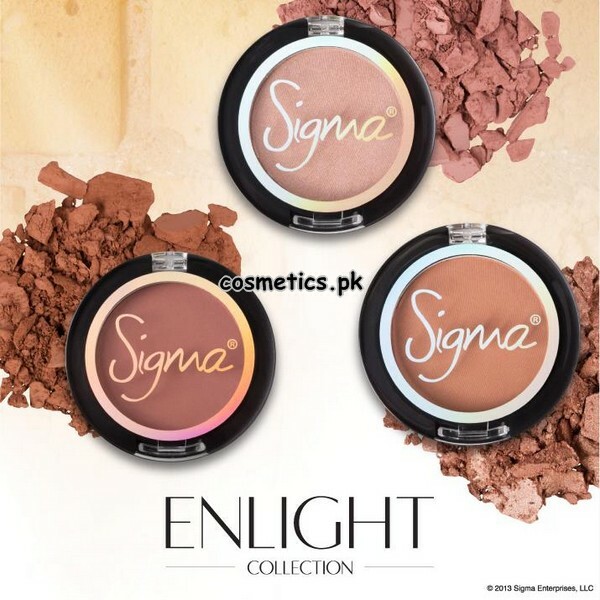 They all are easily blended and gives you a glamorous look.This sigma Beauty Enlight Collection is a wonderful makeup collection in my eye and must be perfect for oily and normal both skin.All in All perfect and complete collection in my eye.Girls!! 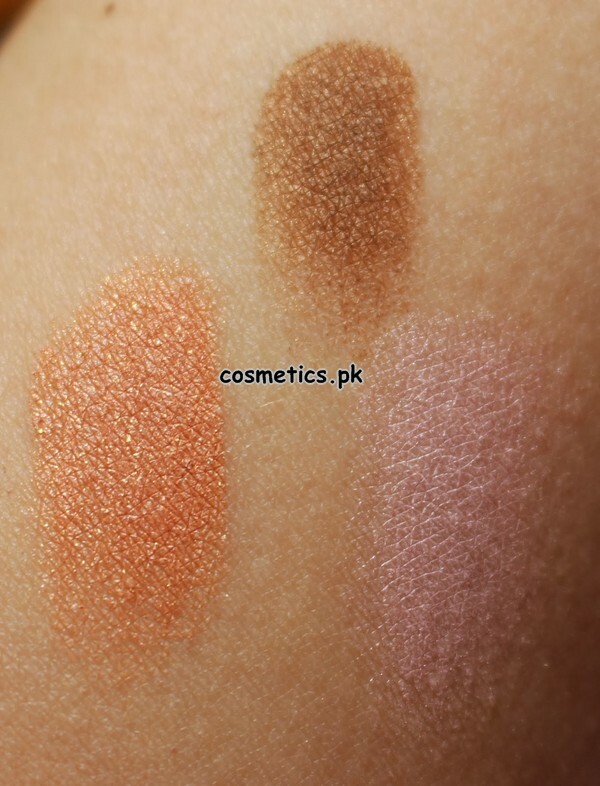 i must tell you, if you purchase them then you will fall in love with them. 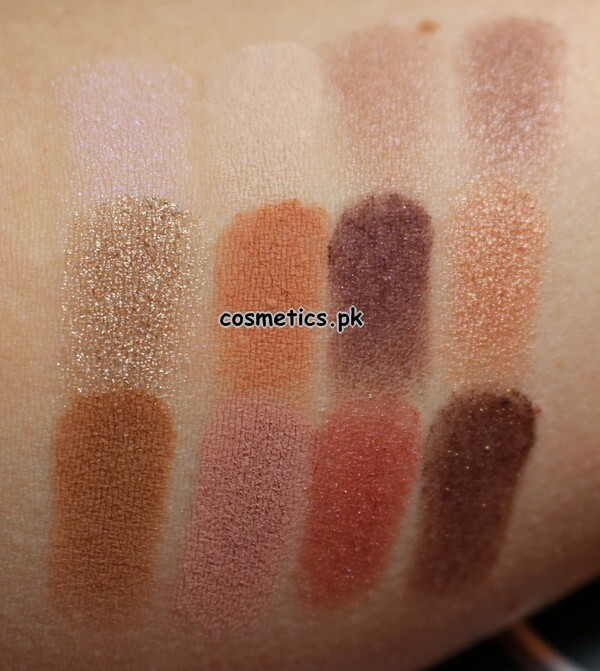 Tell me what do you think about this collection?